100% pure and sourced to Dodson & Horrell's strict specification, Dodson & Horrell Garlic ensures quality and consistency. Dodson & Horrell Garlic Powder, 100% pure and sourced to Dodson & Horrell's strict specification, Dodson & Horrell Garlic ensures quality and consistency. Nettle contains natural antioxidants and oils that may help to promote a healthy coat and skin. 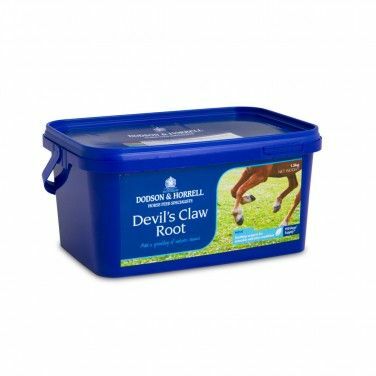 Dodson & Horrell Rosehips is a supplement used to nutritionally maintain a healthy reproductive system. Contains a natural source of Vitamin C.
A natural calming and digestive aid. Aids liver function and is beneficial to the respiratory tract. Supports respiratory, digestion and urinary conditions. The leaves are rich in folic acid. It is a natural herbal aid for moody mares. Helps to support general health and the immune system. 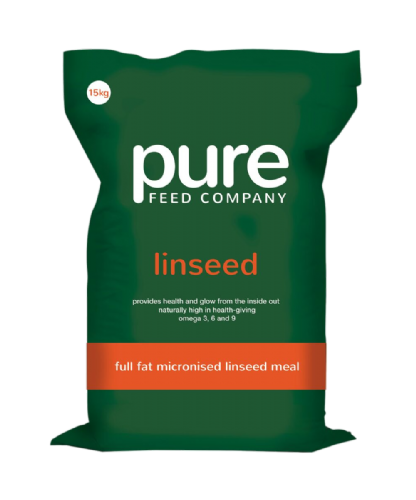 Contains minerals and trace elements. 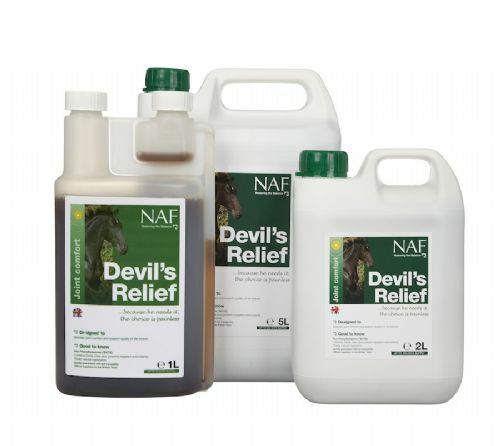 Adds lustre to the coat and can help improve hoof condition. A good digestive aid. Helps with scouring and detoxification. A versatile herb to aid the liver/kidney function, skin and the circulatory system. Helps with hormonal mares, rigs and stallions. Helps to cleanse the horse's system naturally. Helps to detox kidneys and aids digestion. A very useful natural herb. Aids discomfort for joints, muscles and mobility. Rich in flavonoids. Aids muscle function, stomach discomfort, digestion and condition. A valuable aid to support the heart and improve blood circulation. To aid skin conditions and digestion. Helpful to veteran horses. Aids mobility, joints and digestion. Helps to cleanse and support the liver. A natural aid to cleansing the blood and the nutritional support for joints. 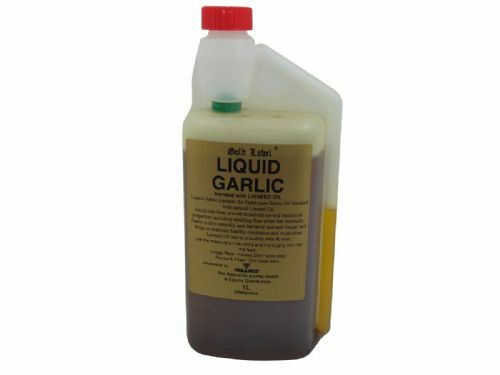 Contains the finest pure garlic blended with natural linseed oil. Helps to maintain healthy circulation and respiration. 'The chill-out herb' The same product is used in herbal tea bags to help people who find going to sleep difficult. PDV Salt is a fine white free flowing salt, made to a high specification assured under ISO 9001:2000 and with BRC higher level accreditation. Simple System Traditional Brewers Yeast is a convenient and economical source of prebiotics which aid in the absorption of essential nutrients. Thunderbrook Cranberry Fruit has been dried and comes in a whole berry form. Thunderbrook Equestrian Activated Charcoal is a useful feed additive during feed changeovers, periods of growth of lush grass, when ponies have gorged in feed bins, broken out into lush grazing, etc. Thunderbrook Equestrian EquiCarbon is a specially processed blend of medicinal grade activated charcoal and human food grade mineral clays. 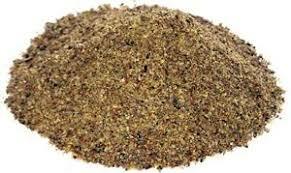 Burdock root (fine ground) It is best used together with other herbs to cleanse the blood, lymph and urine (e.g. dandelion, cleavers or nettle).